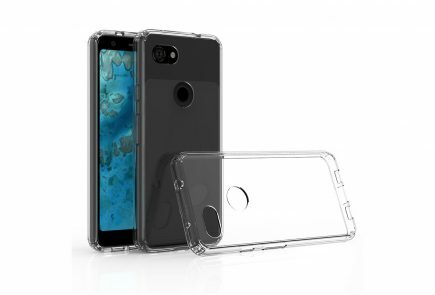 Every smartphone is preceded by numerous leaks and renders that keep the potential owners guessing. More often than not the leaks turn out to be a thing of passing. 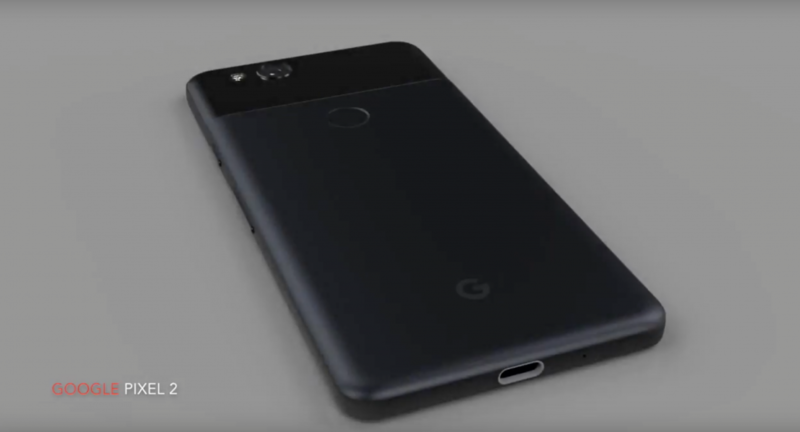 New rendered images of the 2nd gen Google Pixel suggest that the smartphone might ditch the 3.5mm headphone jack for a single USB-C port. 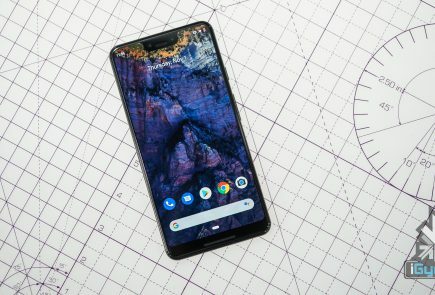 It’s no joke that every phone that launches with a headphone jack these days is met with extra adulation since the Apple iPhone 7 and 7 plus ditched it for a “jack-less, wireless future.” To see reports of Google Pixel 2 ditching the headphone jack is quite surprising considering their famous jab at Apple when the Pixel and Pixel XL were launched with the adored headphone jack. It is worth mentioning that these are rendered images and nothing is set in stone. 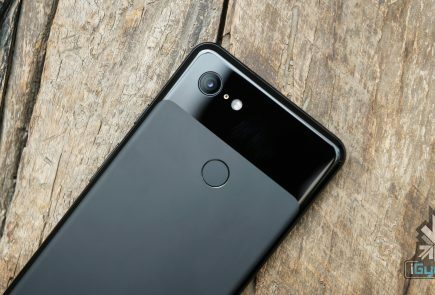 Pixel and Pixel 2 have been under the radar for a while especially since the Samsung Galaxy S8 and S8+ stormed on to the scene and grabbed all the attention. 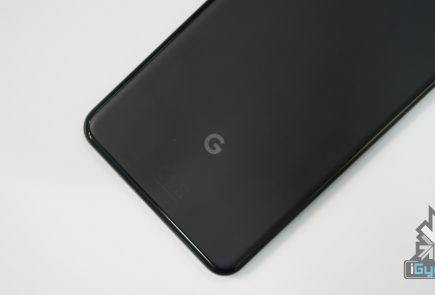 With the dust now settling in after the S8 and S8+’s launch, the attention is back on Google’s 2nd gen smartphones and its fair to say that this won’t be the last leak for the phones. 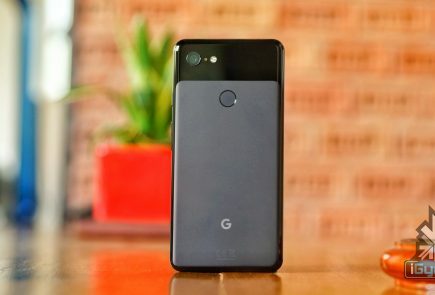 The Google Pixel 2 and Pixel Xl 2 are expected to run on the Qualcomm Snapdragon 835 chipset, with 6 GB of RAM and 128 GB of storage. 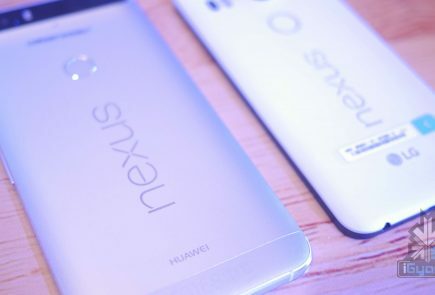 Google will launch the phone with Android O and improved cameras and bigger battery life.